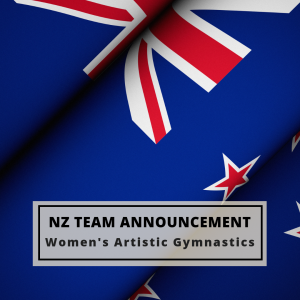 Each year we venture over to Melbourne to compete in the Australian Gymnastics Championships for some healthy trans-Tasman rivalry, and we very much look forward to another year’s competition, to be held 20 – 26 May at Hisense Arena. Congratulations to all three girls on your selections. We look forward to supporting you as you give Aussie a run for their money next month.